With an outdoor hot tub, you hold the key to a new world of serene relaxation and fun times. 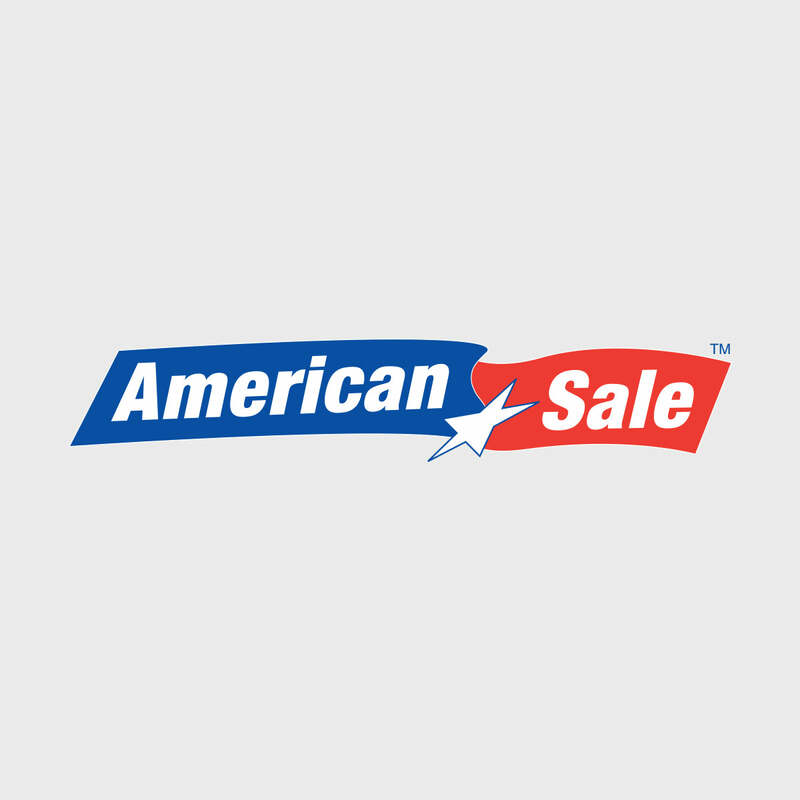 At American Sale, we are your go-to for all things jacuzzi! You can choose from our fine selection of models from Artesian or Hot Spring, some of the world’s best known brands. Our models are aesthetically pleasing, easy to set up and maintain, and of the highest quality! Come check out our selection of jacuzzis at any of our stores- we feature an impressive display of our models so that you can see them for yourself and choose the perfect one! And if there are any additional questions about hot tub prices, hot tub clearance sales, or really just any step in the process of buying your hot tub, our salespeople are more than happy to help! Located just 25 minutes from our Lake Zurich location, the village of Carpentersville, Illinois is an hour northwest of Chicago and is accessible by car via the I-90 Expressway. Notable points of interest in Carpentersville include the Premier Nightclub and the Spring Hill Mall.